The Porter-Phelps-Huntington-Museum invites all residents of Northampton to a Community Day on Sunday, June 7, 2015 from 9:30am to 3:30pm. All residents are welcome to the Museum for free tours every half hour. Afterwards, guests can relax on the back veranda with complimentary lemonade and cookies. 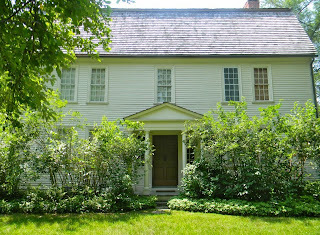 Members of the the Northampton community are encouraged to explore the homestead and grounds of one of the founding families of Hadley, and learn about the history of the Connecticut River Valley. The Porter-Phelps-Huntington Museum provides a detailed look at the role of one family in the span of over 200 years of history in the Connecticut Valley. 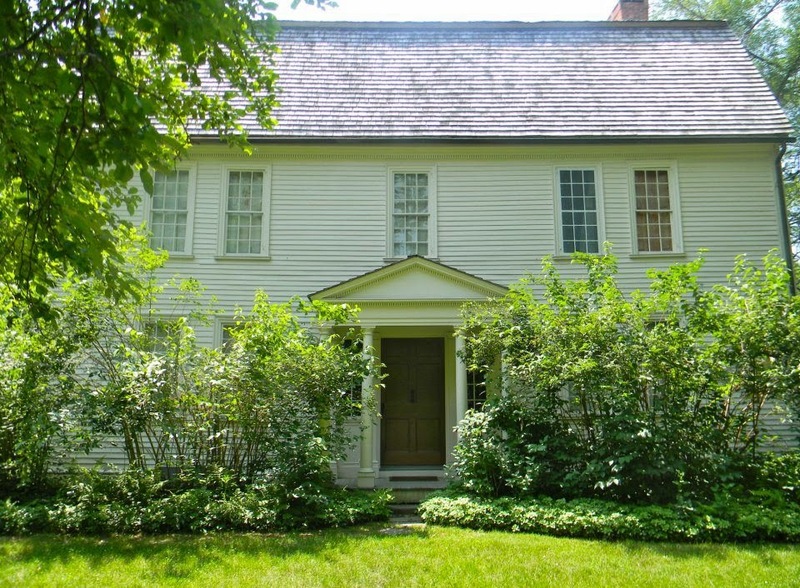 The home, built in 1752, is preserved to its circa 1800 structure and interior decor, composed completely of original objects, furniture and artifacts. During a tour of the house, visitors can witness the impact of historical events like the Revolutionary War, the abolition of slavery, learn more about the changing role of women, and the impact of various theological movements on local society. A visit to the Porter-Phelps-Huntington House allows guests to experience the evolution of a nation as seen through the eyes of one local family. Today, the house is not only host to historical interpretation, but also to weekly concerts and teas. Wednesday evenings from June 10th through July 15th, the Museum presents Wednesday Folk Traditions, an annual concert series featuring talented musicians working in a vast array of traditions, cultures, genres, and sounds, ranging from traditional American folk singers to diverse international ensembles. Every Saturday afternoon in July through through August, the Museum hosts “A Perfect Spot of Tea,” where guests are invited to relax on the back porch, sample desserts and tea from local restaurants and bakeries, and listen to talented local musicians. The Porter-Phelps-Huntington Museum is located at 130 River Drive (Route 47) in Hadley, two miles north of the junction of Routes 9 and 47 North. The Museum is open for guided tours Saturday through Wednesday from 1 p.m. to 4:30 p.m. and by appointment. For further information about the Museum and its programs, visit www.pphmuseum.org or call the museum at (413) 584-4699.